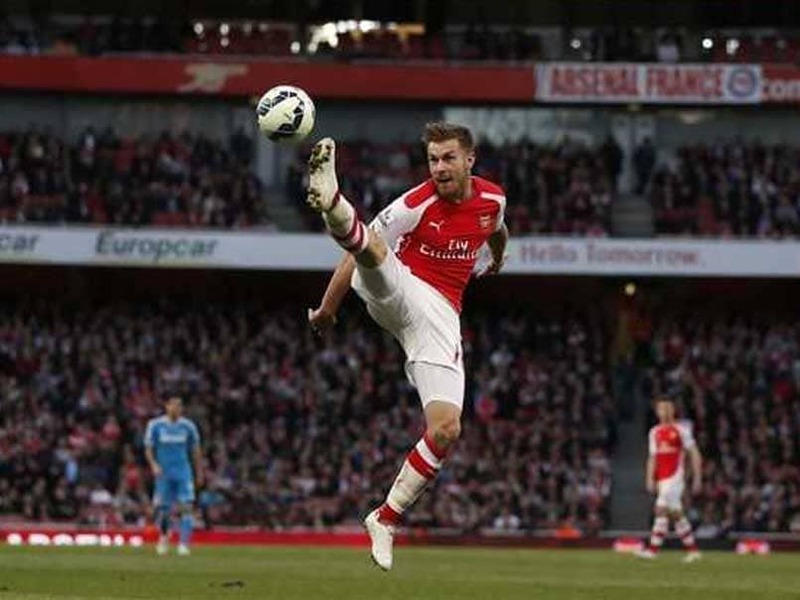 Aaron Ramsey is already free to sign a pre-contract agreement with foreign clubs. Arsenal midfielder Aaron Ramsey is set to seal a money-spinning move to Italian champions Juventus when his contract expires with the Gunners in the summer, according to reports on Thursday. 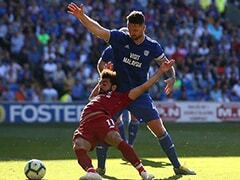 The Welsh international will bring an end to 10 years at Arsenal at the end of the season after talks over a new deal broke down with the Premier League giants in September. According to The Guardian, Ramsey will become Juventus' second-highest earner behind Cristiano Ronaldo by signing a five-year deal worth 140,000 pounds (USD 179,000) a week (7.2m pounds a season). 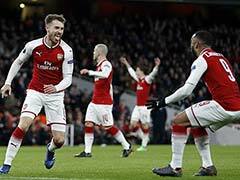 Having joined from his hometown club Cardiff City for 4.8m pounds in 2008, Ramsey has scored 62 goals in 354 appearances for Arsenal and won the FA Cup in 2014, 2015 and 2017. Despite making clear his future lies away from the Emirates, Ramsey has continued to play a big part in Unai Emery's first season in charge of Arsenal, scoring three goals in 25 appearances. 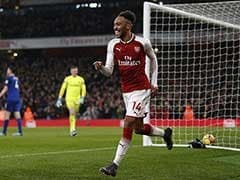 "My idea and focus, I say to him every day, is that we need his performance for us," said Emery. 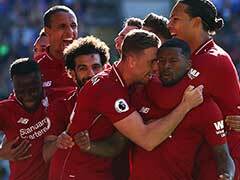 "In the last match I was very happy with him. 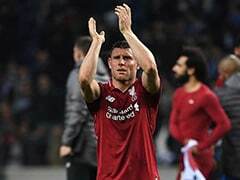 I asked in the last match at Blackpool if he is OK to help us play and he said, 'Yeah, coach, I want to play' and he played with a very big behaviour and commitment to us. "We cannot sign permanently. 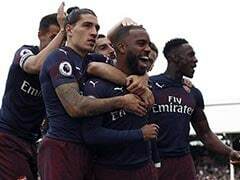 We can only loan players," said Emery. Barcelona midfielder Denis Suarez, who Emery had on loan during his time at Sevilla, has been strongly linked with a move to the Emirates. "I don't know how his situation is but I know the club is working for the possibility of players who can help us with this condition (on loan)." 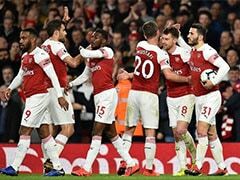 Arsenal sit fifth in the Premier League, just three points off the top four, and are also into the last 32 of the Europa League and FA Cup.